At KJBeauty we use two types of wax. The 1st wax we use is strip application (warm wax) tea tree creme in a roller head for easier application, so it’s ideal for the more sensitive skin types and larger areas. The 2nd wax we use is Lycon (hot wax) this delivers an excellent result in removing stubborn hairs as short as 1mm. Lycon hot wax is a low temperature formula, its is place on the skin and allowed to set using a skrink wrap method. To help assist removing the most stubborn, strongest and shortest hairs. This is why I used this wax on the most sensitive areas as the wax can also be re-applied on the same area, many times without the wax feeling too hot and without skin trauma or irritation. It certainly leaves your skin feeling silky soft and sensationally smooth. Waxing completely removes hairs from the follicles, Although it does grow back, with regular treatments over a period of time, the hair weakens and eventually stops growing. It is recommended that you have regular treatments every 4-6 weeks to achieve these results. Below are some recommendations for you to follow to ensure your skin is cared for properly following waxing. Please note: some slight soreness, small bumps and redness are normal temporary reactions, particularly after a waxing treatment. These symptoms should subside within 24 hours. However, if irritation persists, or infection occurs, seek medical advice. • do not apply deodorants/body sprays, powders, lotions or perfumed products to the area. To maintain your smooth appearance, it is recommended that you have regular waxing every 4–6 weeks. • please do not shave between appointments (but instead tweeze if you need to). Life is hard on your complexion, what with air pollution, exposure to the sun, wind and rain, and perhaps too many late nights. All of these damage your skin, creating wrinkles and blotches, and aging it prematurely. So every now and then, it's worth taking some time out to repair the damage and enjoy the luxury of a facial with the Dermalogica skin care system. You'll be amazed how much fresher your face will look and feel. All 60 minute facials include Dermalogica's unique face mapping skin analysis that ensures you receive the most effective personalised treatment. Short on time or new to Dermalogica, this is the facial for you. You will receive a cleanse tone and exfoliation, followed by a relaxing pressure point massage and moisturise. • It is recommended not to apply make up for up to 12 hours after the treatment to allow the skin to fully absorb the products used in your treatment, it also allows time for the skin to 'breathe' so as not to clog the pores. • Try to avoid drinking caffeine or alcohol where possible as these are highly dehydrating to the skin, making the skin dry and dull. • Drinking plenty of water (1.5 - 2 litres a day) will greatly improve the skins complexion and help rid the body of toxins giving you a healthy glow. • Try to avoid the sun immediately after your treatment as the top layer of dead skin cells will have been removed in your treatment therefore making your skin particularly sensitive to sunlight. Don't forget to protect you skin from UV light on a daily basis to help prevent skin damage. • Use products recommended to you during your treatment, aim to double-cleanse, tone and moisturise your skin twice a day and also exfoliate and apply a mask twice a week. This will improve your complexion and make your facial treatment more beneficial and effective. Treatments such as brow reshaping and brow/lash tinting give your eyes a natural, radiant look and transform your appearance. Brow tinting adds definition to the brows and the treatment last between 2-3weeks, Lash tinting is ideal for clients that don't like to wear mascara and for holidays and last 4-5weeks. • No water should come into contact with your eyelashes for 24 hours. • If you wear eyeliner, the best ones to use are the felt tip pens or gel. • Do not rub lashes when washing your face – always pat dry after cleansing. • Do not pull on your eyelashes. • If you wear eye make-up, a powder based eye shadow is best. 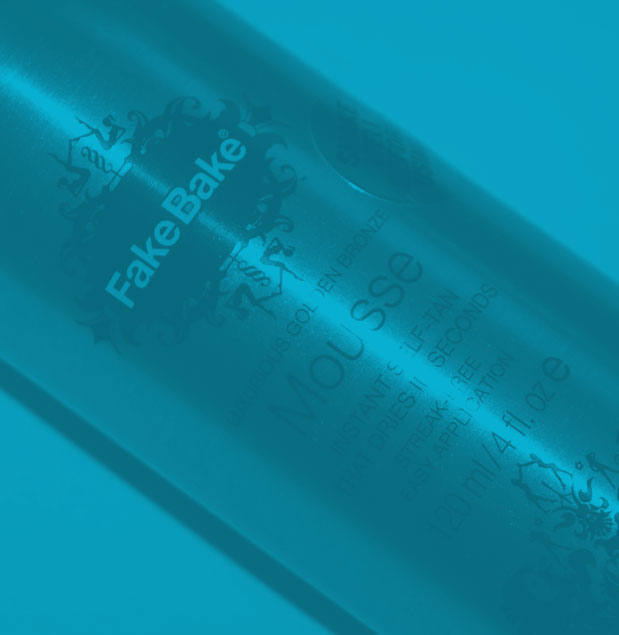 • To remove make-up use an oil free make-up remover avoiding touching the eyelashes. • Remember emollients, creams, and oils are the eyelash bonding agent's worst enemy. Use eye creams sparingly and avoid lid/lash area. Hairs are removed with wax and tweeted, to enhance the shape of your face. Gel Polish applies like polish and cures in a LED lamp in 30 seconds. We use a selection of Gel polishes such as Gelish, Jessica Geleration, Shellac CND. Gel polish gives you perfect polish that is chip free for up to 2 weeks. It is a great treatment for soft weak nails helping them grow.